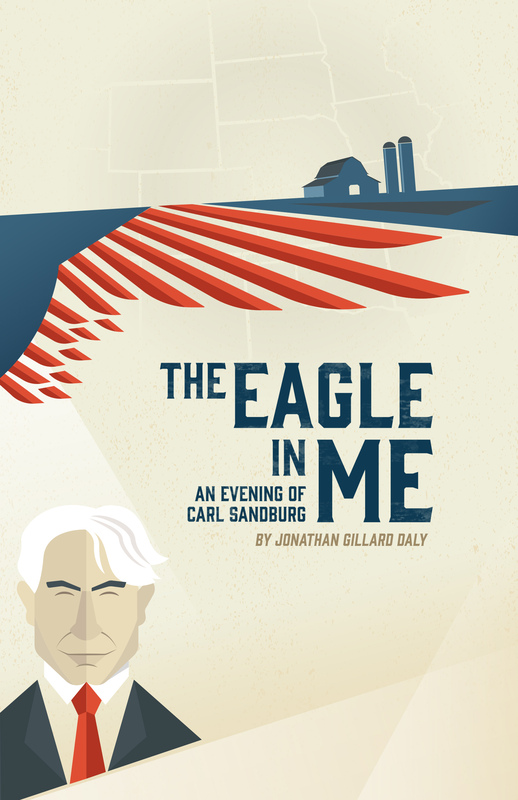 A delightful journey through the heart of America by one of its finest storytellers, Pulitzer-prize winning author, Carl Sandburg. Milwaukee’s own Jonathan Gillard Daly recreates Sandburg’s traveling show, bringing his poetry, folklore and music to life in this exciting world premiere. Literacy Services is pleased to partner with In Tandem Theatre to collect books during the run of the show. We think Mr. Sandburg would be delighted to know that In Tandem is teaming up with LSW as a community partner to help support novice readers in our community. Books for all ages welcome! Discounted Admission for LSW Volunteers! In Tandem Theater supports the hard work that our volunteers do to make a difference in our community. Volunteers will receive a $10 discount on regularly priced tickets when using the code "LSW" at checkout. Tickets can be purchased online, over the phone (414-271-1371), or in-person at the box office (628 N. 10th Street, Milwaukee).